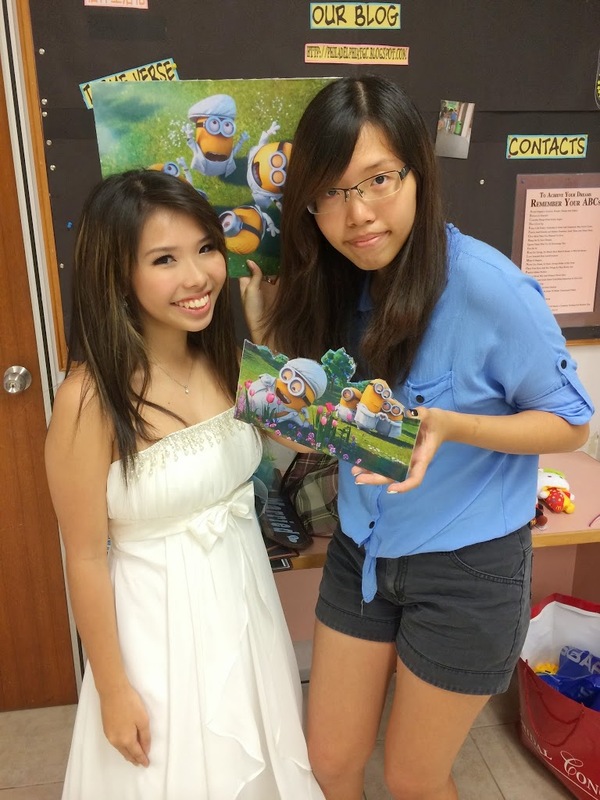 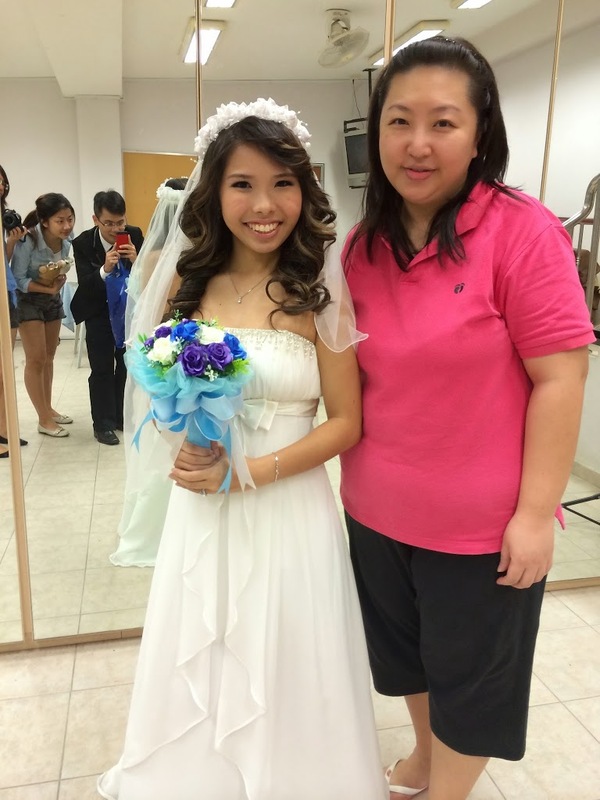 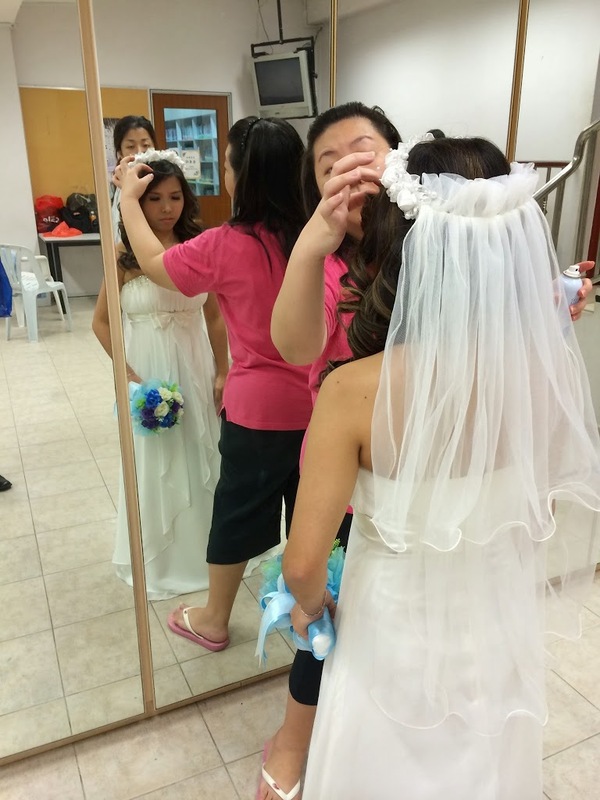 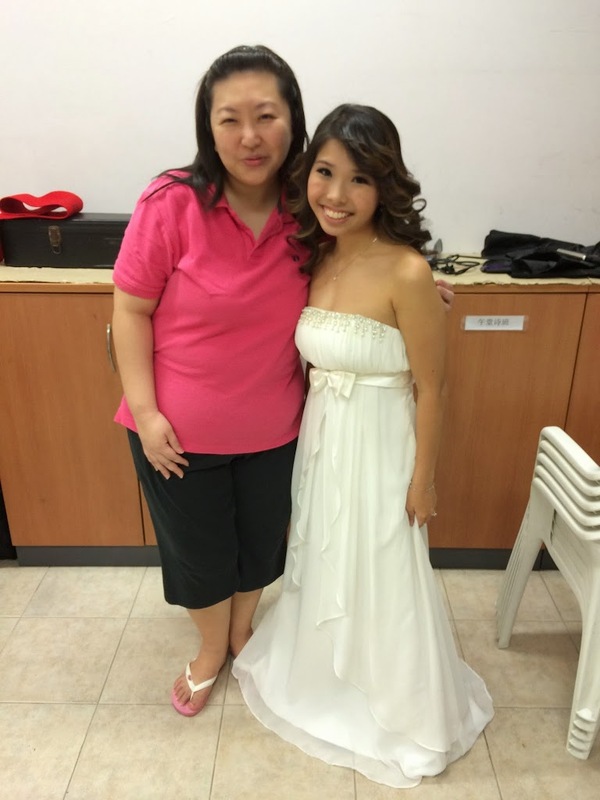 This is meiling, my cell group fellowship mate and my MUA for the day… She is great!! 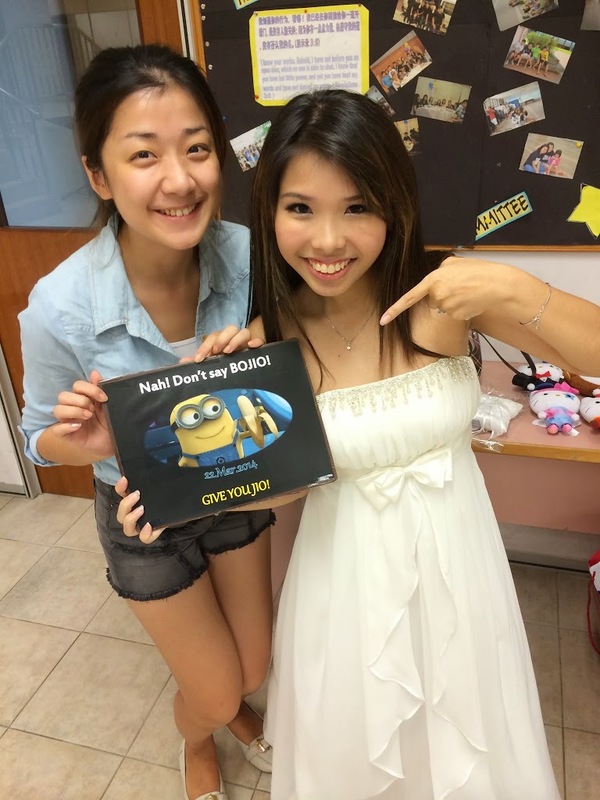 Skillful :) Nothing to complain about.. she is AWESOME! 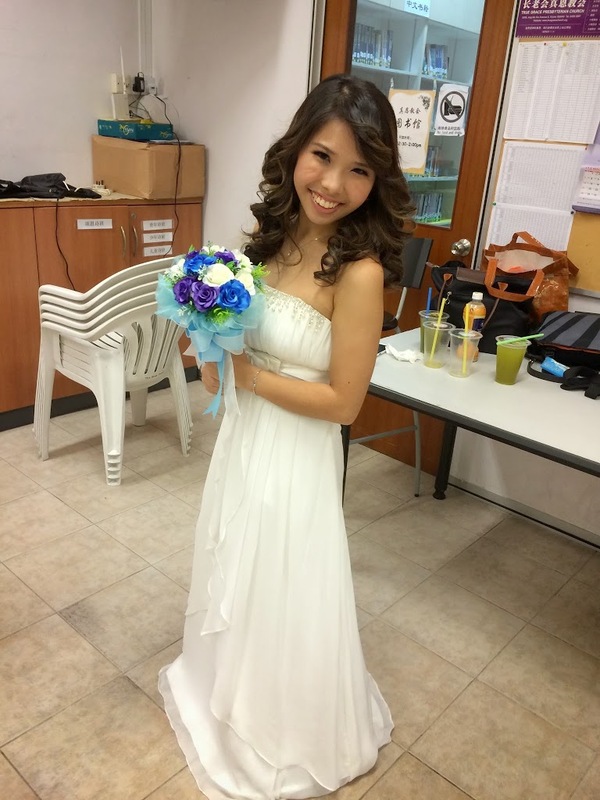 Me and the bouquet from giftflorist :) Not bad hor? 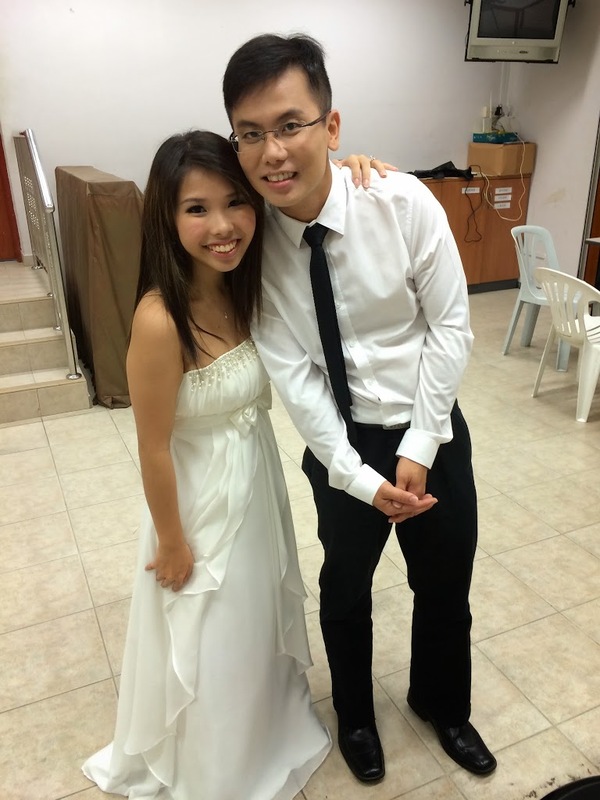 Thats all i have in this phone..
Hope u all enjoy this mini behind the scene… before we post the actual photos!